Todays Bonsai Of The Day! What a gorgeous specimen! You can see the love they put into the plant itself! 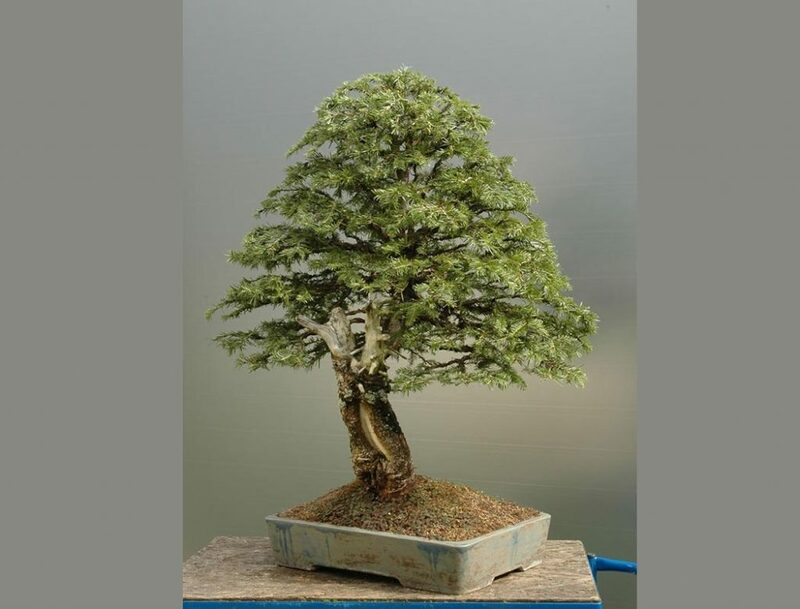 One of the most intriguing things I find is that anyone can make a work of art with bonsai. Its all about learning and perfecting your craft. Once you get the initial rules down you are free to do with the art as you wish! Previous post: What are Qr codes? Why is Bonsai Jack using them?